Freedom Mobile’s expansion plans on Vancouver Island received blessing from Sooke council, two months after the latter rejected Shaw’s plans to build a cell tower in the area. 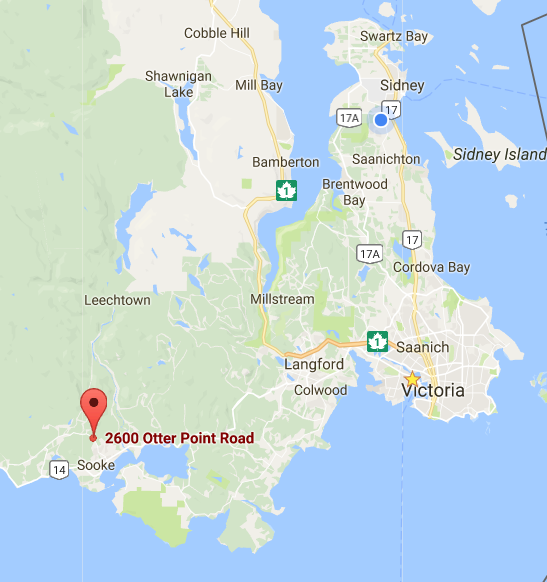 According to VicNews, Sooke council voted on Monday to approve the installation of a 50-metre high tower along Otter Point Road, with Mayor Maja Tait breaking a 3-3 tie. Back in July, Sooke council voted in favour to oppose a Freedom Mobile tower along the 5000 block of Sooke Road, a location 50 minutes west of downtown Victoria. Freedom Mobile is required by Industry Canada regulations to consult with local land use authorities when it comes to new tower proposals, despite the federal department holding the final say on whether construction may proceed. Opposition to the cell towers come from residents, who claim adverse health affects, aesthetics and decreased property values. Kasper and Tait rejected Freedom’s original Sooke Road proposal—based on its aesthetics, while residents claimed potential health risks, despite Health Canada data on health safety of cell towers. But what changed was Freedom Mobile’s second proposal, as the latter complied with council demands. The Otter Point tower will have exposure limits 1000 per cent lower than limits set by Health Canada, while the aesthetics will be much improved thanks to existing tree cover. 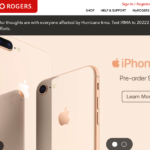 Kerry Reay was the lone council member to support both tower proposals, after doing research on health concerns herself, citing the Canadian Cancer Society and the World Heath Organization, which say tower health concerns are minimal.